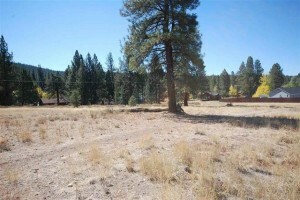 Build your dream home on this gorgeous new lot listed in Truckee! quiet setting that the luxury community, Elkhorn Ridge has to offer, while being only minutes away from downtown Truckee. 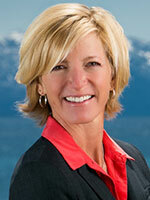 Click here for more details on this Truckee Lot for Sale.